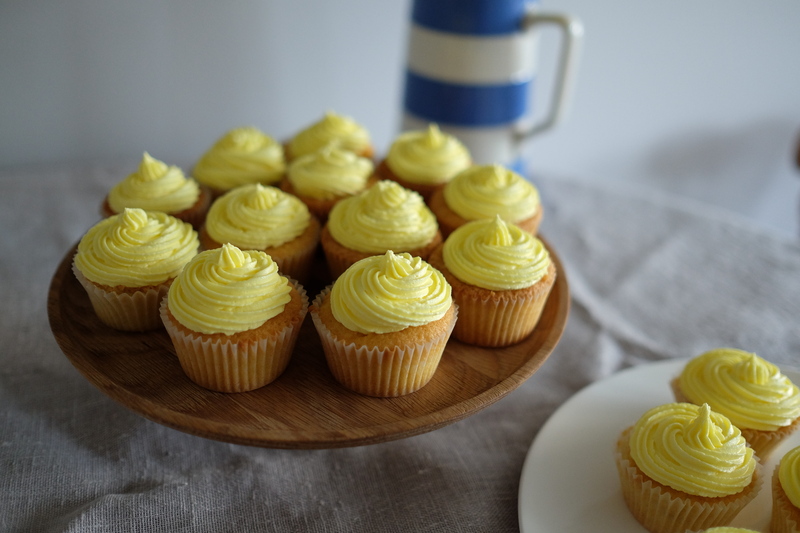 I’ve never really made cupcakes, when I was younger we used to call them fairy cakes and they were a lot smaller than these massive cupcakes you can get now, which I feel are too big a portion for a treat. I wasn’t very excited when someone asked me to make some cupcakes , but I have to say I really enjoyed making and icing them. 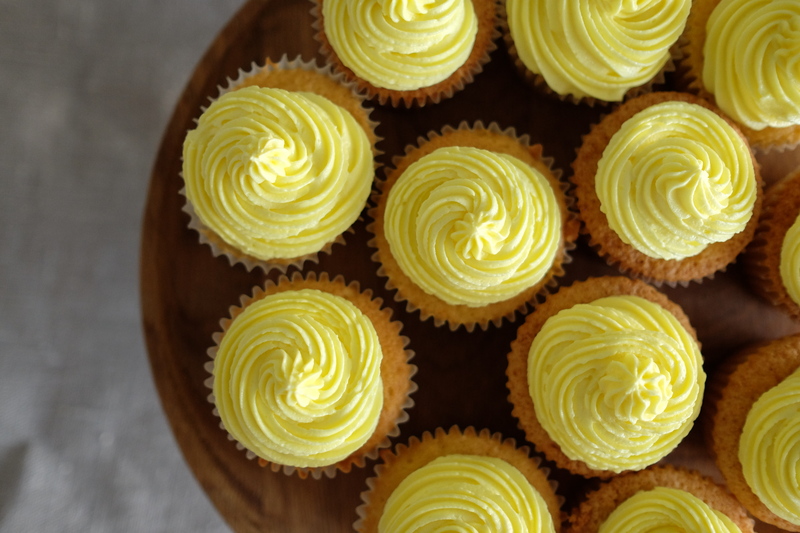 These are vanilla cupcakes with lemon sunshine yellow icing and I was really please how they turned out. 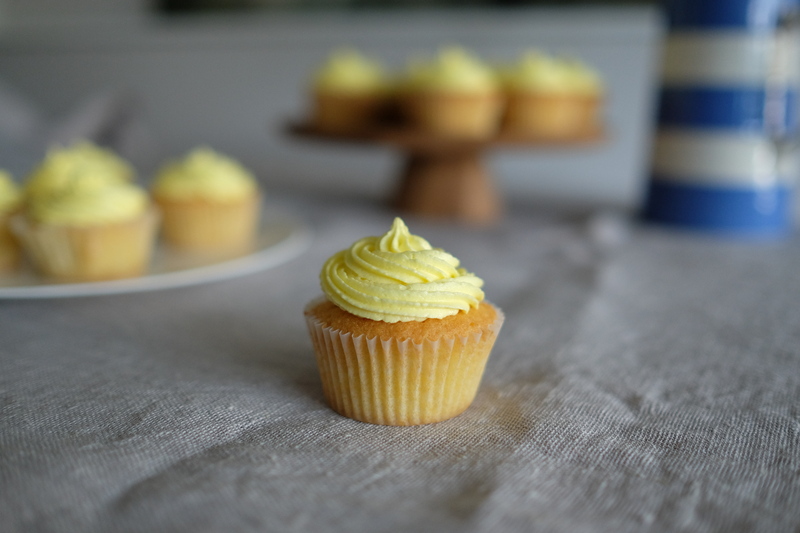 Vanilla cupcakes with lemon sunshine yellow icing.